Located in Lexington, Kentucky, in the heart of the Bluegrass, The Ridge provides meaningful treatment and services to children, adolescents, adults and senior adults for psychiatric and substance use disorder related issues. Our program continuum includes inpatient psychiatric care, substance use treatment and outpatient services. Telepsychiatry offers convenient, no-cost assessments over the phone to address mental health and substance use issues. Our admissions staff is available anytime day or night to schedule and conduct confidential, no-cost assessments. Learn about our facility and treatment approach that prioritizes treating patients with dignity and respect. Please see our list of what to bring and what to leave behind during your visit. Learn more about the admissions process at The Ridge. We offer specialized treatment for children ages 5 through 11 who are experiencing severe emotional or behavioral problems in both inpatient and partial hospitalization settings. The Ridge provides a wide range of treatment and service options for adolescents as young as 12 and up to 18 years of age. The Ridge offers treatments and services to adults in multiple settings and schedules in order to most appropriately accommodate the needs of those seeking help. The Ridge provides care to senior adults in a welcoming environment with the goal of bringing hope, help, and healing to those who are seeking a sense of wellness and integrity. "... helpful and professional ..."
If you’re looking for an opportunity to build the career of your dreams and join a team of professionals passionate about helping patients, The Ridge Behavioral Health System may be the right place for you. As a proud supporter of the National Action Alliance on Suicide Prevention, The Ridge Behavioral Health System provides education and resources to the communities we serve. 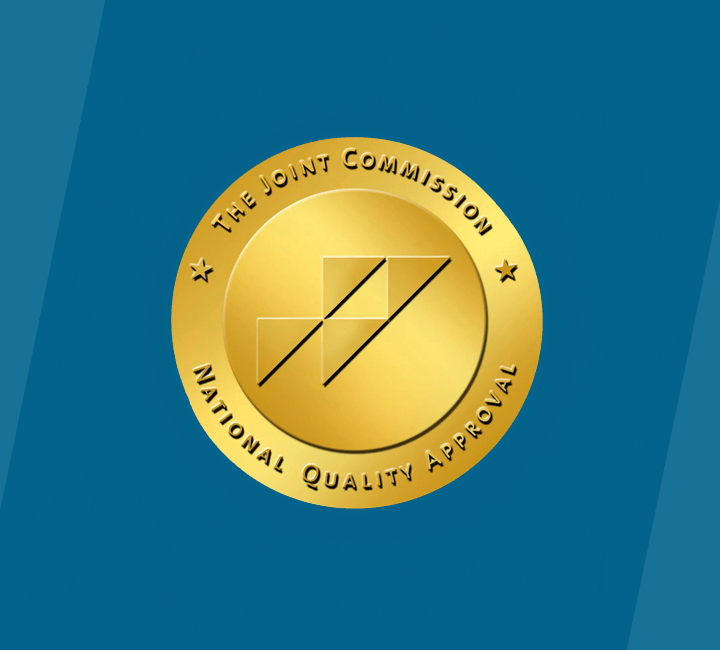 The Ridge Behavioral Health System is accredited by the Joint Commission and licensed by the state of Kentucky. We’re dedicated to helping patients of all ages make meaningful changes in their lives. 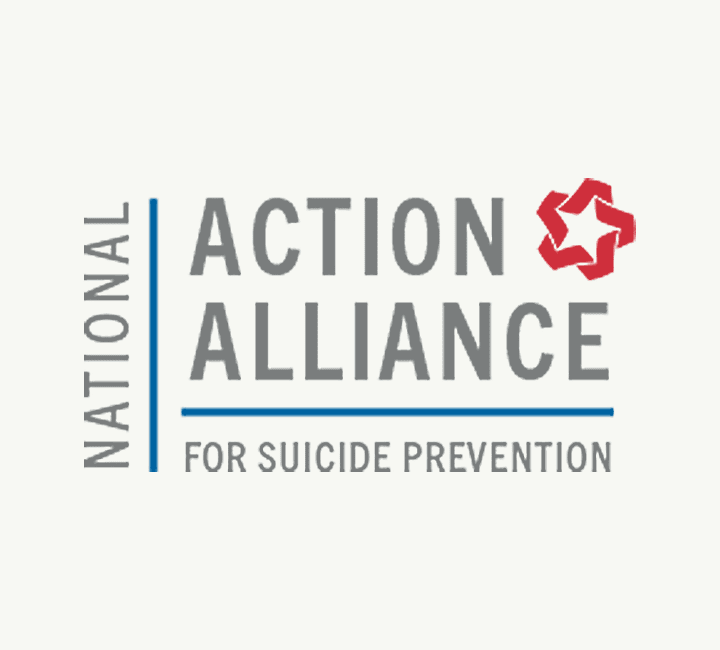 As a proud supporter of the National Action Alliance on Suicide Prevention, Ridge Behavioral Health System provides education and resources to the communities we serve. The Ridge Behavioral Health System is a 110-bed hospital located on a peaceful, serene campus in Lexington, Kentucky. The Ridge Behavioral Health System has long been recognized as a leader in the treatment of children, accepting child patients from across Kentucky and contiguous states. The Ridge provides mental health and substance use disorder services to children, adolescents, adults and older adults. The Ridge Behavioral Health System offers intensive inpatient therapy to children, adolescents and adults at our 110-bed facility in Lexington, Kentucky. The Ridge Behavioral Health System offers an Intensive Inpatient Treatment Program for adults who are living with a primary psychiatric diagnosis, chemical dependency or both. There is a place where pain is met with compassion, fear is met with reassurance, and anger is met with understanding. At The Ridge Behavioral Health System, we are making a difference in people’s lives. The Ridge Behavioral Health System is committed to the delivery of a total therapeutic environment through an individualized treatment approach for each patient and family. The youth patients of The Ridge Behavioral Health System can play on the facility's playground. Patients can relax together in the shaded outdoor courtyard at The Ridge Behavioral Health System. The Ridge Behavioral Health System offers a pool for patient swimming and relaxation.